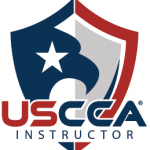 Amazing Concealed Pistol License classes from US Concealed Carry Certified Instructor. 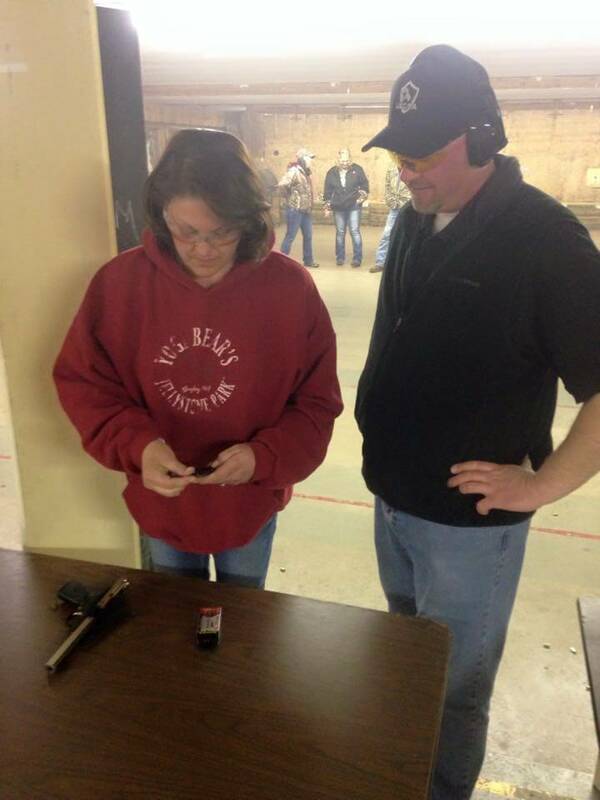 Our classes are taught by experienced instructors that can help you build a solid foundation with a beginner, CPL/CCW and advanced classes. 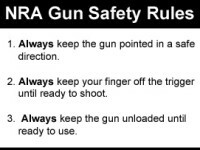 US Concealed Carry Association Certified instructor offering the very best, practical CPL classes and advanced classes in Central Michigan. 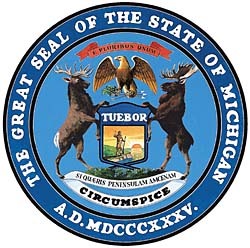 As one of the few USCCA Certified instructors, Central Michigan Defense Training is able to offer Michigan concealed pistol training most other classes cannot. Practical lessons dealing with all aspects of concealed carry from a national organization dedicated to one thing: Concealed Carry. 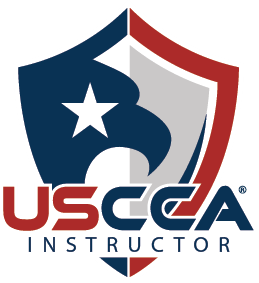 In as little as 1 day, you can learn the basics of safe firearm handling, legalities of concealed carry and be ready to apply for your concealed pistol license from a USCCA certified instructor.